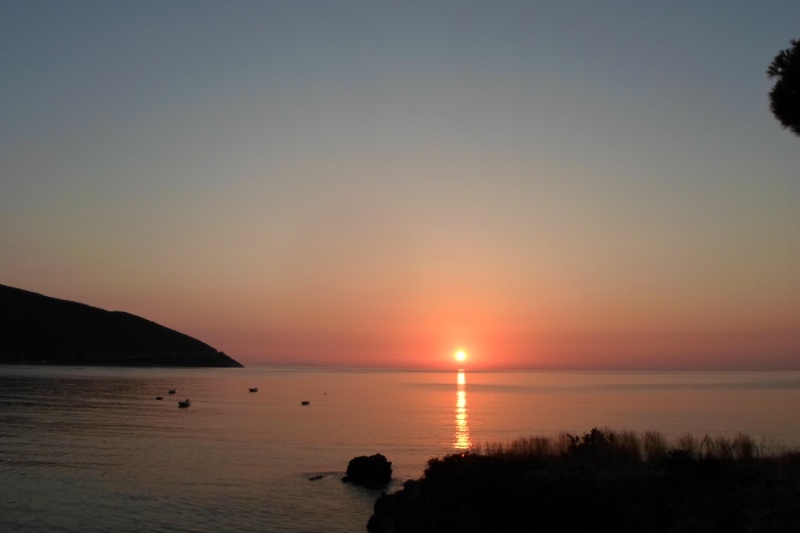 Kyparissi has 3 beautiful and very clean beaches . Megali Ammos is the biggest, 50 meters far from the harbor and next to Myrtoo. It is an amazing beach with pebbles and fine sand and crystal clear waters , and is suitable for young children . 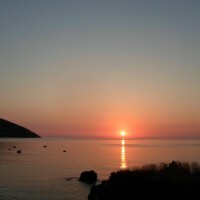 Next to the harbor, in the center of the village is Mikri Ammos. 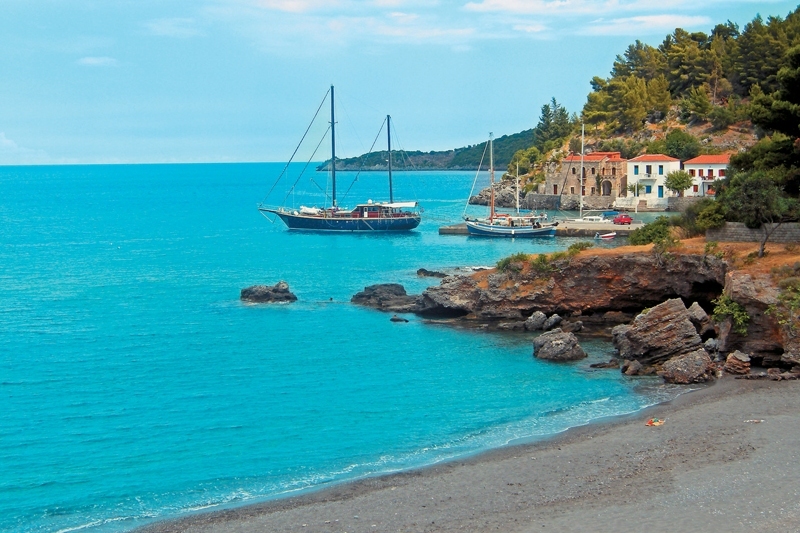 Agia Kyriaki is 2 km far from Paralia and it is always very calm. 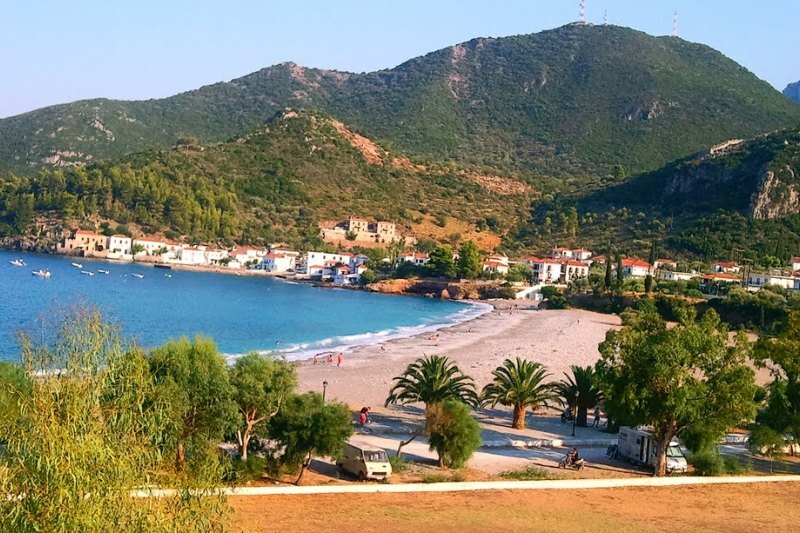 For hiking lovers , If you follow the path to Agios Georgios you will find one small beach. 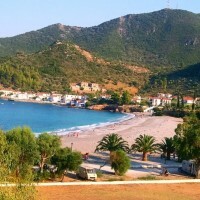 Moreover, if you have 4*4 car or you like walking you can go to Drimiskos beach. The last two provide lot of privacy.